To be all the way real, I didn't think Kendrick was going to win. He surly had the best album. But It's the same people that leave Nas, 2pac,The Doors, etc empty handed. With Zero Grammy's to this day. Even Led Zeppelin just won for the first time Sunday. It's not enough young people voting in NARAS (National Academy of Recording Arts and Sciences). Seeing that the Grammy's is a Peer based award, based on what people in the academy vote for, so year after year to put it mildly, they (Recording Academy) really has no idea what it's doing when it comes to determining who will take home hip-hop's top trophies. Just ask Kanye. 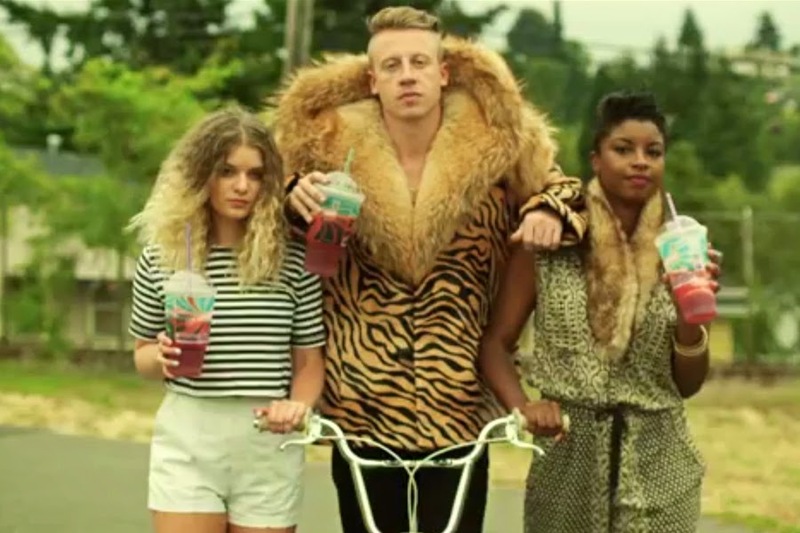 Macklemore shouldn’t feel guilty nor make any apologies for winning.